Next postElizabeth H. Winthrop- The Mercy Seat/ Michelle Sacks- You Were Made For This/ Elena Varvello- Can You Hear Me? 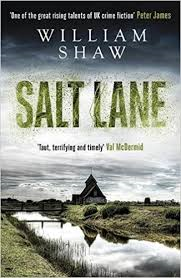 Thanks Margot x If you do have a tiny wee space in the TBR please try Crossbones Yard. You will then need more space for the rest of the series! I agree with you about Crossbones Yard. It’s a terrific novel, and Alice Quentin is a solid character. Folks, the Raven speaks the truth! 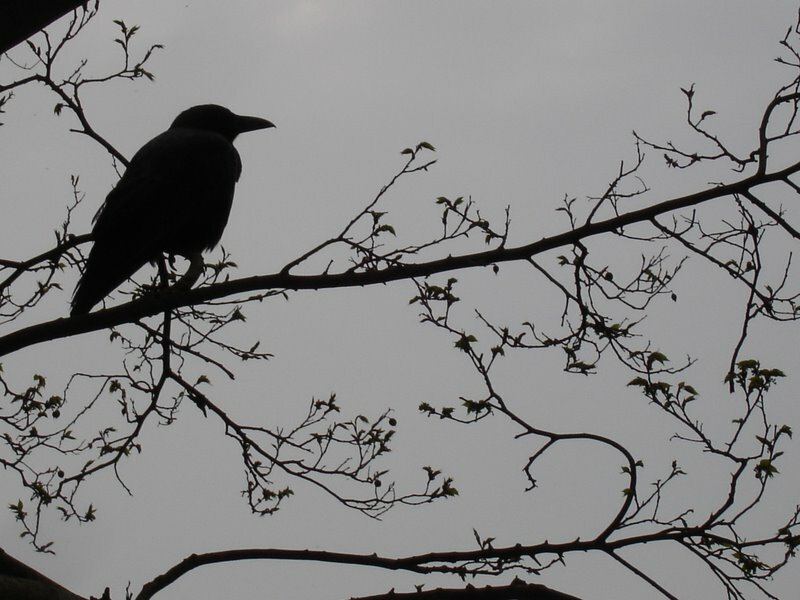 Two ‘Highly Recommended’ novels from The Raven. Good enough for me! Fantastic stuff. 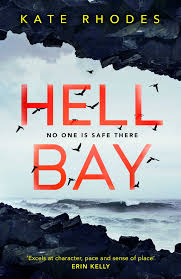 Salt Lane is right at the top of my TBR pile (or will be when I receive my copy) and I am intrigued by what you write about Hell Bay. These both sound fantastic. I like Kate Rhodes anyway. I agree, setting is key.